Kalamos Komics: Kalamos Krew - Fetish Cosplay Troupe Events! Kalamos Krew - Fetish Cosplay Troupe Events! 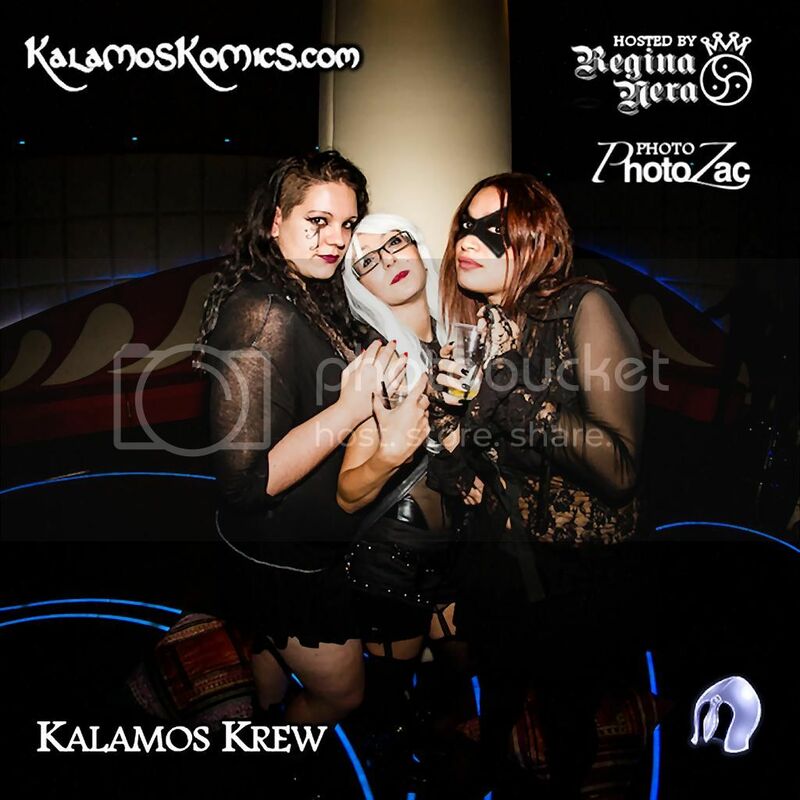 Kalamos Krew is an Italian-Based Performing Troupe, specialising in Fetish Art,Cosplay Acting and Tickling Shows. La Kalamos Krew è una troupe di animazione, specializzata in Fetish Art,Cosplay Acting e Tickling Shows. More about my Tickling Cosplay Crew. Stefania Alchemist and Velvet Lyz recently joined our core members, Lirin and Kalamos. Al nucleo iniziale, composto da Lirin e Kalamos, si sono aggiunte Stefania Alchemist e Velvet Lyz. Coming soon for your kind perusal: tickling clips on our online stores and galleries. Now showcasing: stills from our live performance shows from Italian parties and events. Potete visionare i nostri video di solletico, sui nostri siti e negozi online. Permetteteci di mostrarvi alcune foto, tratte dalle nostre performance live da eventi e party italiani.